DevOps is not just a way to create and release software faster. As your team embraces a DevOps culture, you will also be able to become more proactive about incident management. 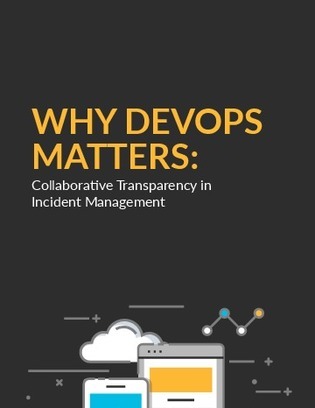 Take a look at this whitepaper to learn how DevOps can help your team move quickly, shorten feedback loops, and focus on larger projects when it comes to incident management.